The Beckman Institute was designed by the Smith Group. 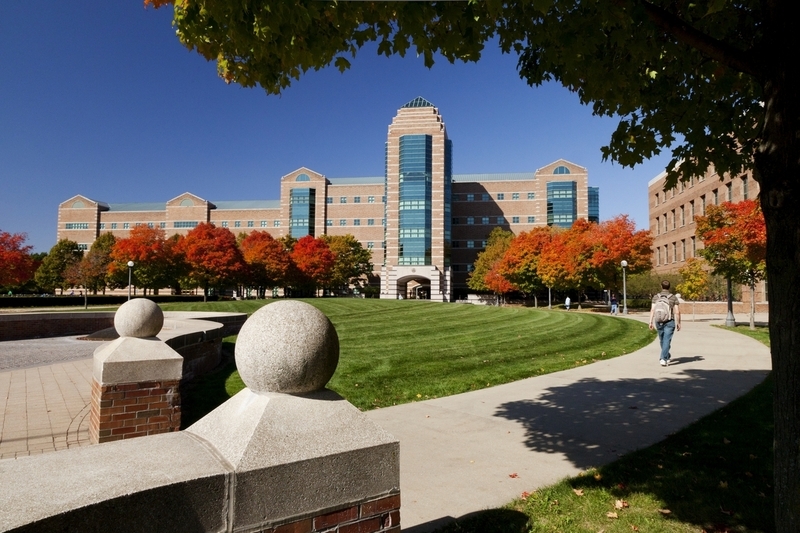 The research facility was completed in 1989 and is located in Champaign. 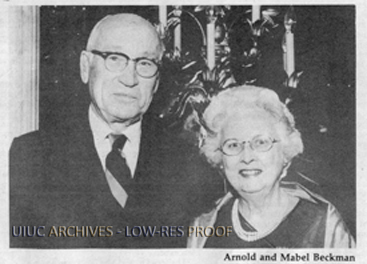 In 1985, with the idea of using private resources to contribute to new large-scale science projects, which resulted in two committees, Arnold O. Beckman and his wife Mabel made the largest donation given to the University of Illinois. The Illinois legislature appropriated $10 million toward the costs of the project during its fall 1985 session. In addition, the university and the state of Illinois pledged to support the continued operations and maintenance of the Institute. 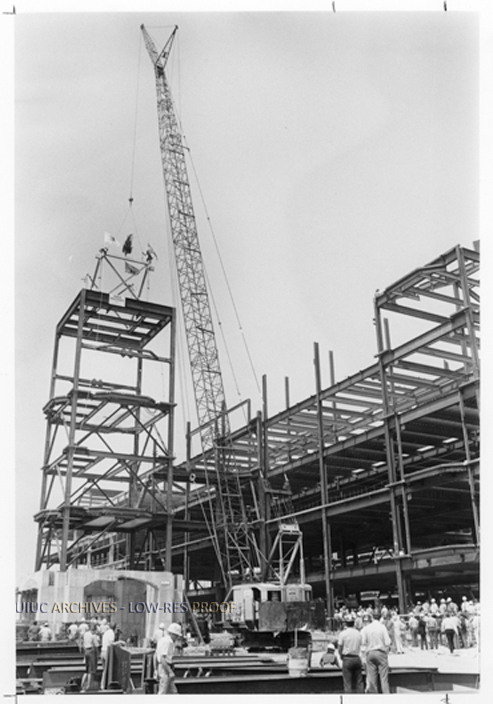 The great amount of donation was a gift that led to the construction of the institute, which opened in 1989 as one of the first research centers in the world dedicated to interdisciplinary research. The building was designed keeping the primary purpose of research in mind. Beckman Institute provides access to state of the art technology, encouraging young scientists and engineers from various disciplines to explore new horizons and expand their knowledge. 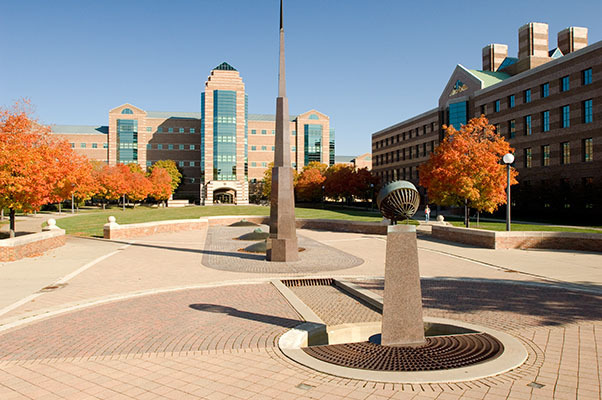 Beckman Institute is designed for the purpose of being a multi-disciplinary research institute. However it also contains many necessities of a modern research institute. The building program includes labs, seminar halls, lobbies, communications office, Information Technology Services (ITS), and a Café along with Catering Services. Smith Group was established in Detroit in 1853 by architect Sheldon Smith. Along with Luckett and Farley, it is the longest continually operating architecture and engineering firm in the United States. In 2011, the firm incorporated its sister firm, JJR, into its current name. The firm’s design philosophy is about sustainability. With the green design as its topic, there is a variety of sustainable features that Smith Group would involve-high-performance building envelope, energy modeling, daylight analysis and natural ventilation—to most of their other projects. 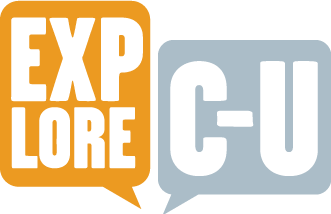 Sunghoo Kang, Salman Sheikh, and Yifang Xu, “Beckman Institute for Advanced Science and Technology,” ExploreCU, accessed April 20, 2019, https://explorecu.org/items/show/277.